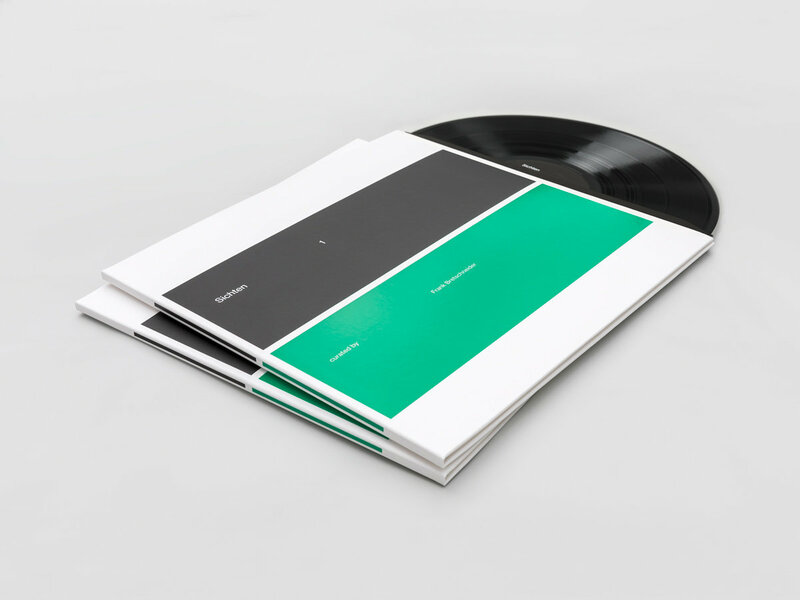 Anyone confused by Olaf Bender and Alva Noto's decision to split Raster-Noton into two distinct imprints last year—Raster Media and Noton, respectively—should head straight for the former's Sichten 1 double LP. Released a couple months back, it's the first entry in a new series of compilations featuring guest curators (Frank Bretschneider, in this case) and a sprawling mission statement of "hidden, unknown, perhaps forgotten music". The video is part of a personal research regarding time defined as an abstract dimension, where matter is created and shaped continuously in imaginary cyberpunk landscapes. Generated by algorithms informed by mathematical operations, processes, formulas, and an exploration of noise and recursive functions, the video is an hallucination in synergy with the music. Sound plays a key role in the research, since it cannot be defined outside of the temporal dimension. The outcome seeks to explore the concept of fractal cosmology, in which a universe resides inside another universe which resides inside another universe, and so on, crossing lines in infinite universes, in an unthinkable complexity, that has time as its soul.